October is going to be another busy month for our studio! Our students Cheryl Tan and Hunter Erickson will compete in the Complete Works Audition at California State University, Long Beach. This is the final round of this prestigious competition. Cheryl and Hunter were selected as Regional Winners earlier this year. They are the only students selected from Temecula/Murrieta area to continue on to the last round of competitions. I am so proud of them! Good luck, Cheryl and Hunter! 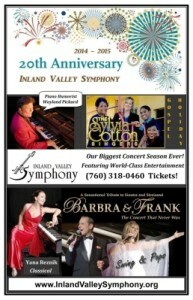 I will be performing in this upcoming concert, featuring Inland Valley Symphony’s new Music Director and Conductor, John Mario Di Costanzo and piano humorist Wayland Pickard. The concert will feature music performed in the style of Victor Borge, with special tributes to famous “Piano Men” such as Billy Joel, Elton John, Jerry Lee Lewis, Liberace and even Schroeder from Peanuts! Click here for details on how to order tickets. The following students will perform in this recital: Maya Wehbe, Maggie Yan, Nadia Cioffi, Riley Neal, Kristen Law, Samantha Estrada, Steven Zhang, Yudhister Kumar, Calvin and Sophia Han, David Huang, Charmaine and Cheryl Tan, Chanelle and Chloe Tan, Shania Jin, Justin Lee, and Ron Lycan. This is always a fun recital and I look forward to hearing all the students perform, especially the first timers! Kelly is 13 years old. She has been playing piano since she was 5 and has been with Yiyi for almost a year. She has just completed her eighth year of Guild during the summer and is planning on doing the MTAC Certificate of Merit of Level 8 and Royal Conservatory programs in 2015. 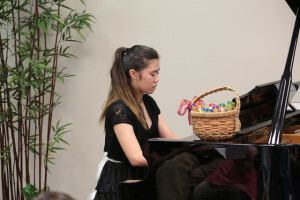 Her current goals in piano are to complete ten years of Guild, to finish the high school program for the Certificate of Merit, and to continue with the Royal Conservatory program. After she completes those goals, Kelly would like to play piano for pleasure and perform at recitals and festivals. Aside from piano, Kelly also plays for her middle school Varsity volleyball team and is the co-captain. She has only been playing since sixth grade but knows that volleyball is a sport she would love to excel in. She also plays club volleyball at Viper when the school season is off and has a lot of fun meeting new team members and practicing with them. She is trying out for the National team this year at Viper and is practicing hard for her tryouts in October. Kelly is attending Linfield Christian School and is in eighth grade this year. 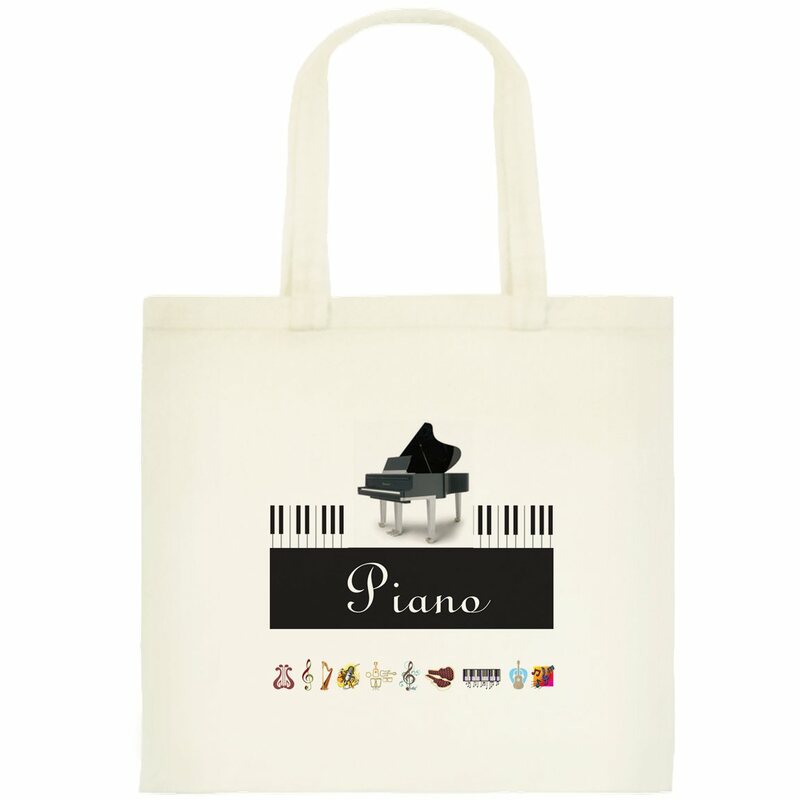 She is planning on playing the piano at her school chapels and is looking forward to it. Her favorite subject in school is history because it’s like story time in middle school. Kelly is really looking forward to studying with Yiyi this year and for the years to come. 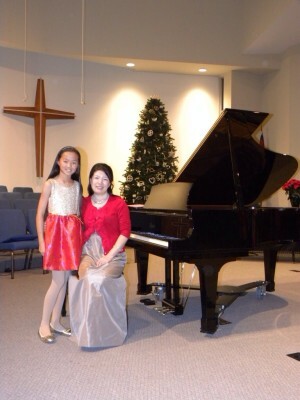 She hopes to learn as much as she can in piano and is excited for all of the performances and auditions in the future. Teacher Comment: It has been a pleasure to have Kelly transfer to my studio. She is such a dedicated student! This last May, Kelly sat the Royal Conservatory Music Development Program Level 7 Piano as well as Advanced Rudiments Theory Academic Exam, and received First Class Honors with Distinction for Performance and First Class Honors for Theory! 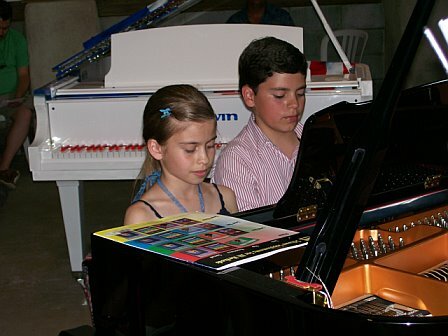 I think it is wonderful that Kelly has set many goals for her piano studies. All the exams and auditions will help her to stay motivated and focused, and she will be able to play at an advanced level. She will have a skill that will stay with her her whole life, and she will always be able to draw pleasure and a sense of accomplishment from her playing. I am so proud to be a part of her creative journey with piano. Keep up the great work, Kelly!